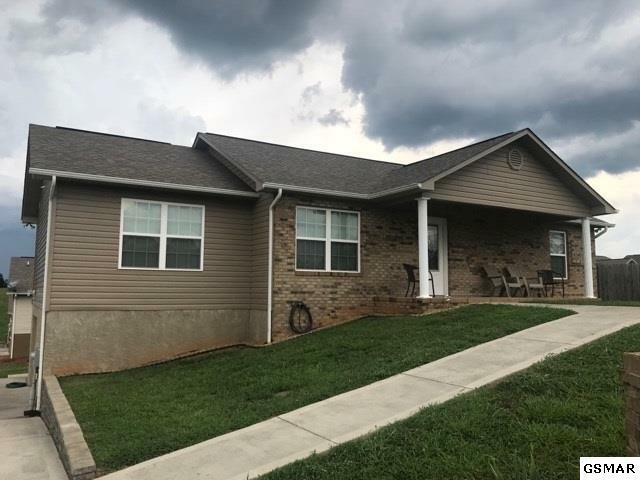 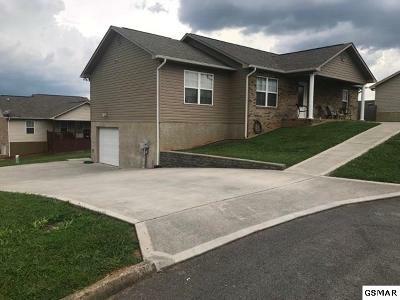 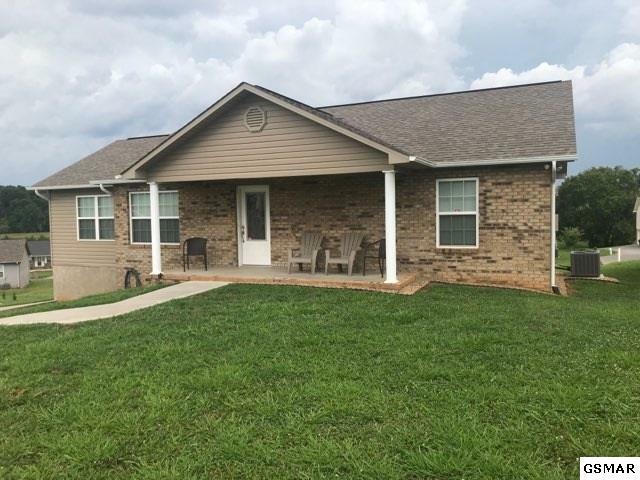 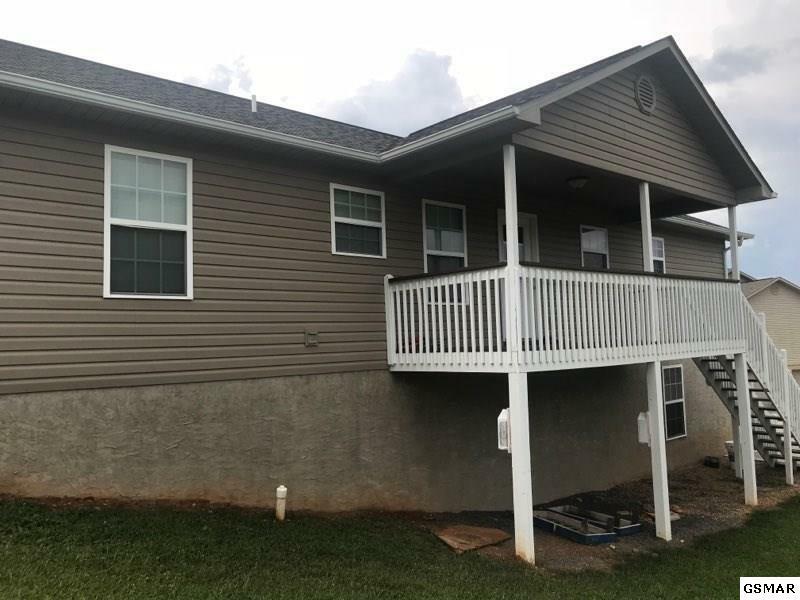 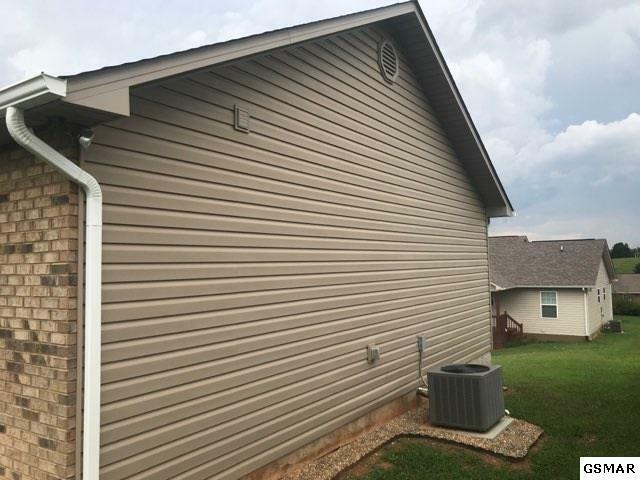 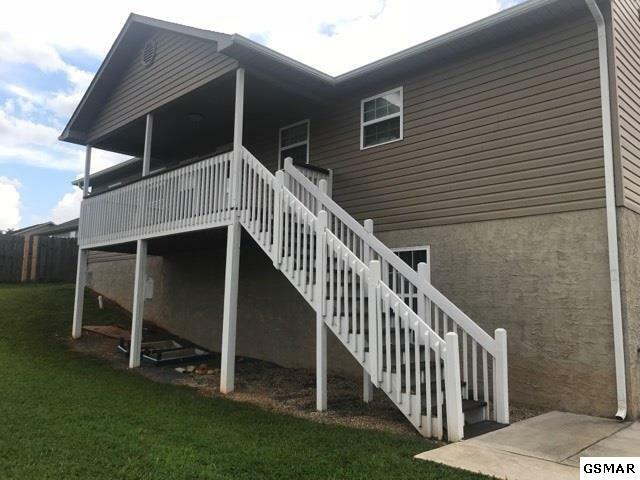 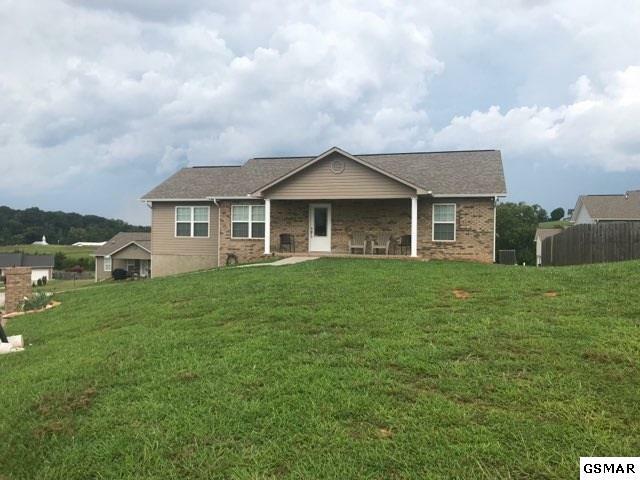 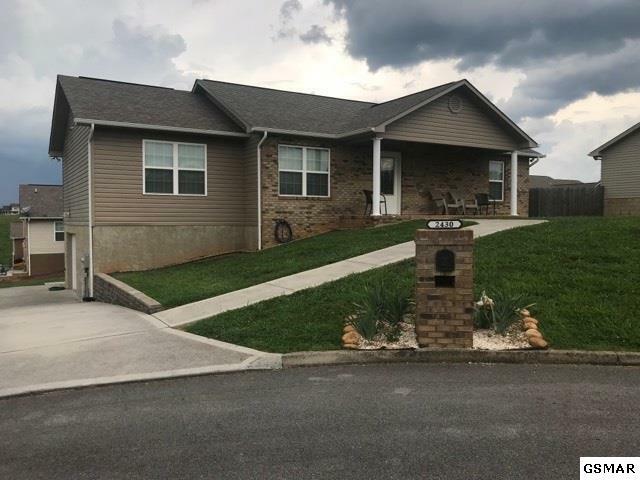 Beautiful 3 bedroom, 2 bathroom home is convenient to downtown Sevierville and on a cul de sac for the kids to play and privacy. 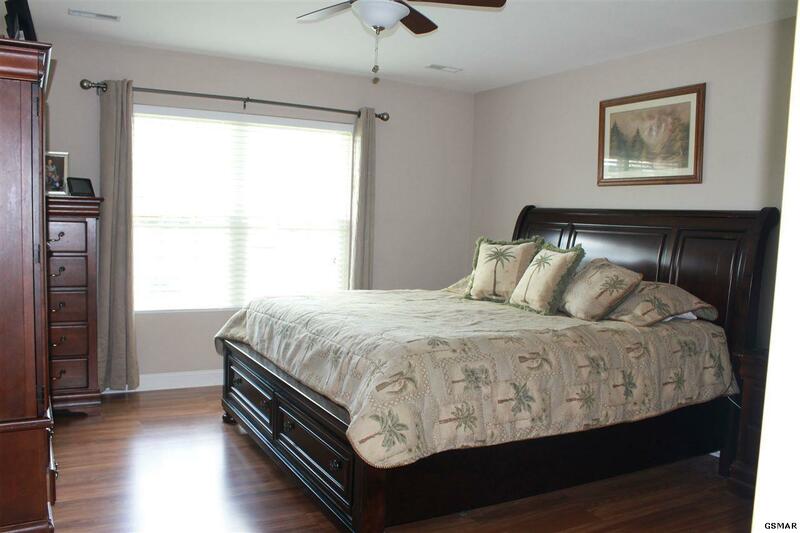 Once you step inside this well maintained home you will not want to leave. 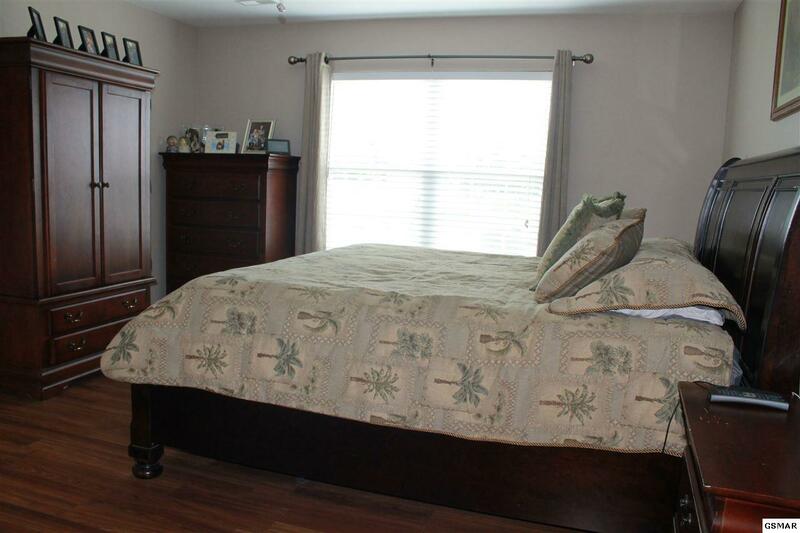 The living room and kitchen are spacious and offer the perfect atmosphere to spend time with family and friends. 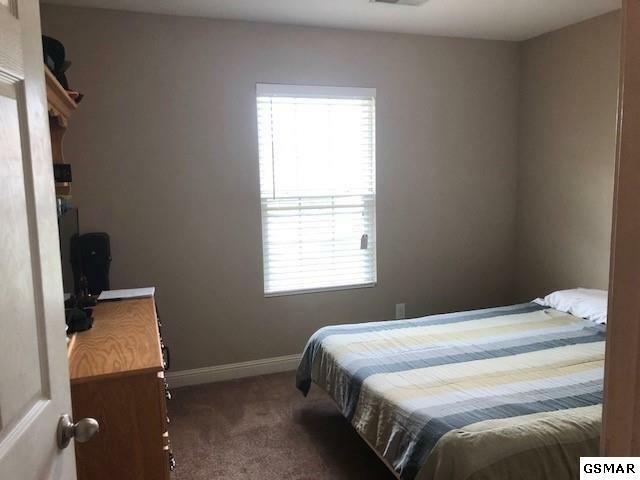 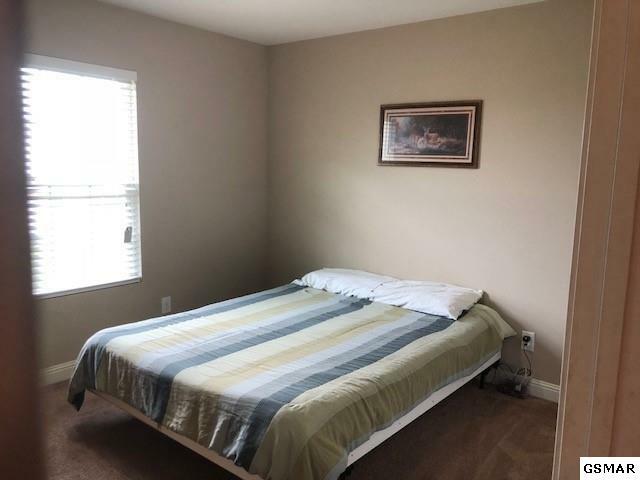 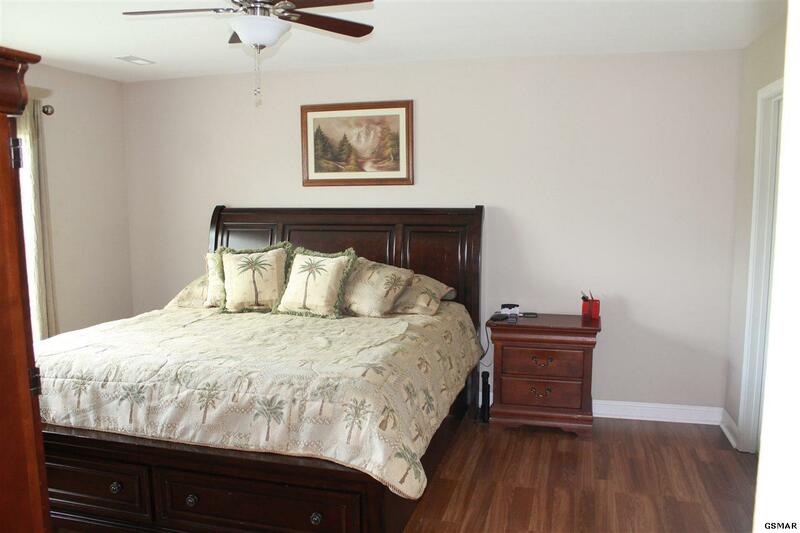 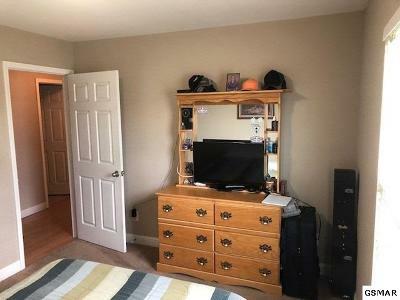 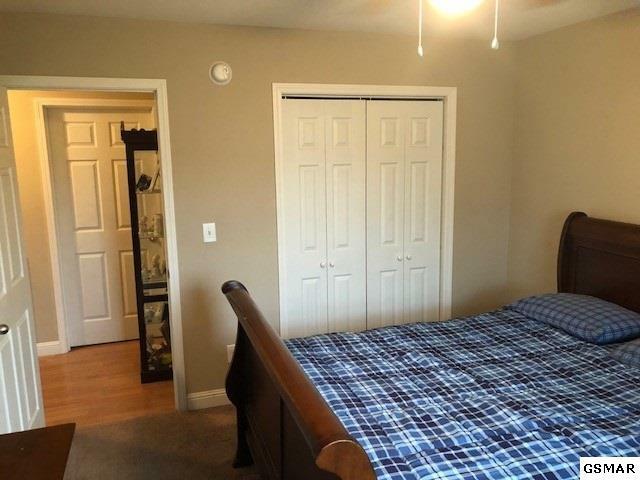 The bedrooms and bathrooms are located on the main level of the home. 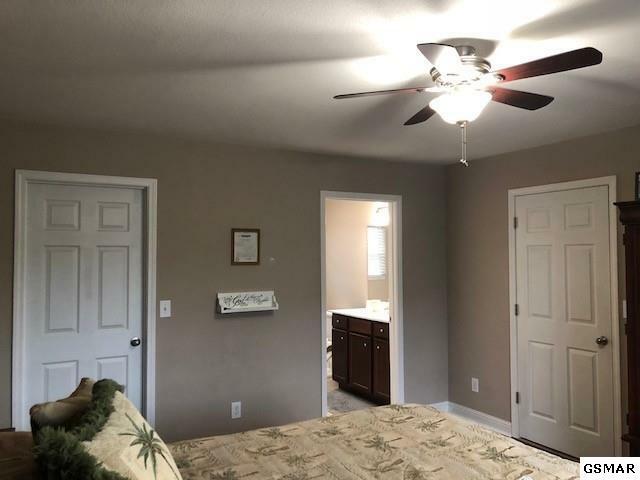 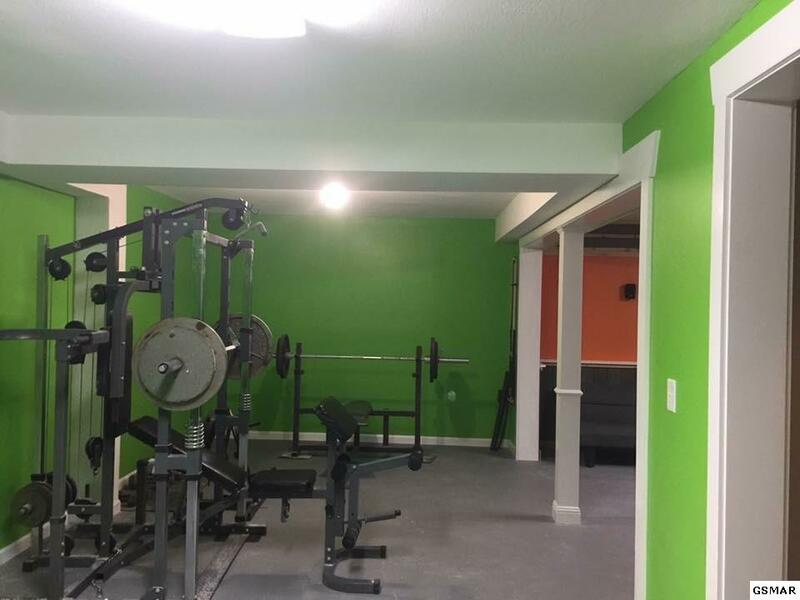 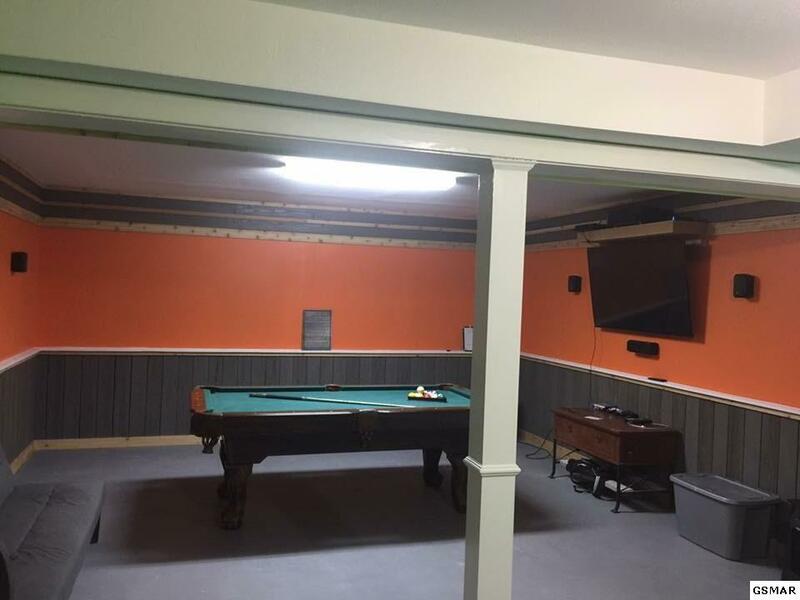 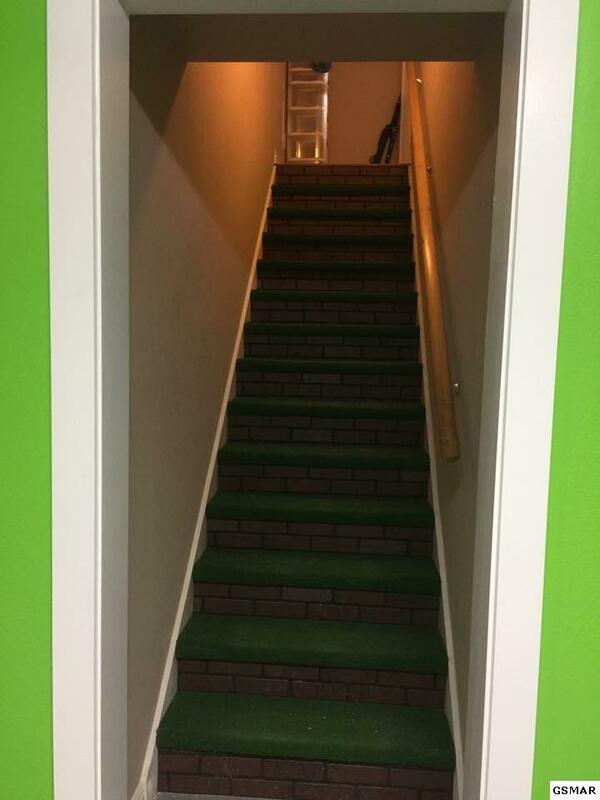 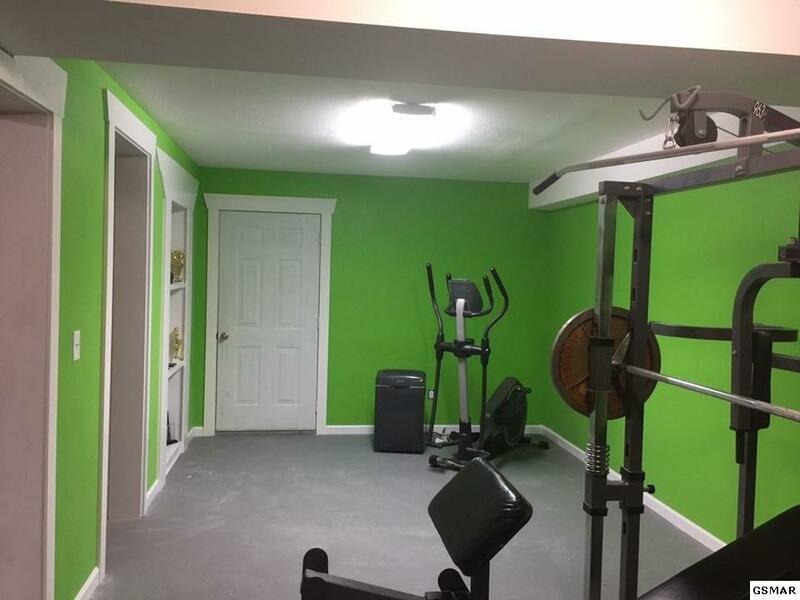 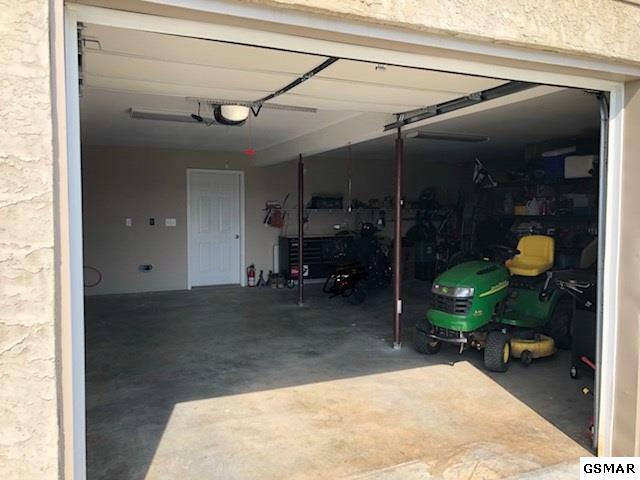 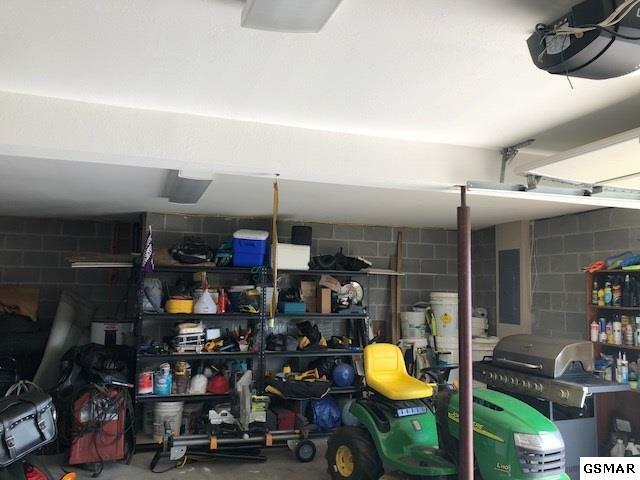 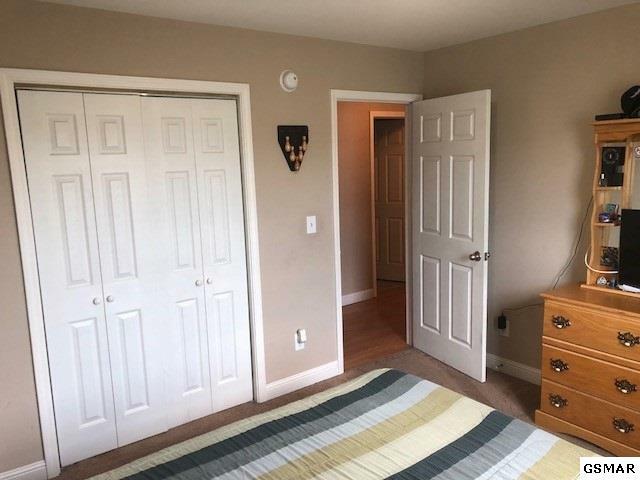 In the basement you will find the oversized 1 car garage and the perfect family or recreational room...or you can let your imagination run wild and create whatever your heart desires. 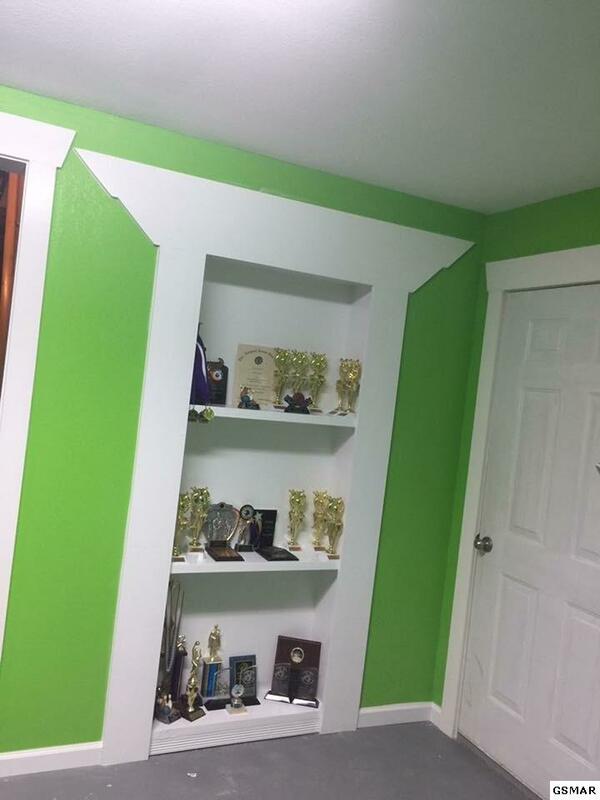 The possibilities are endless with this home. If you are looking for the perfect home for your family then take a look at this home before it slips away!